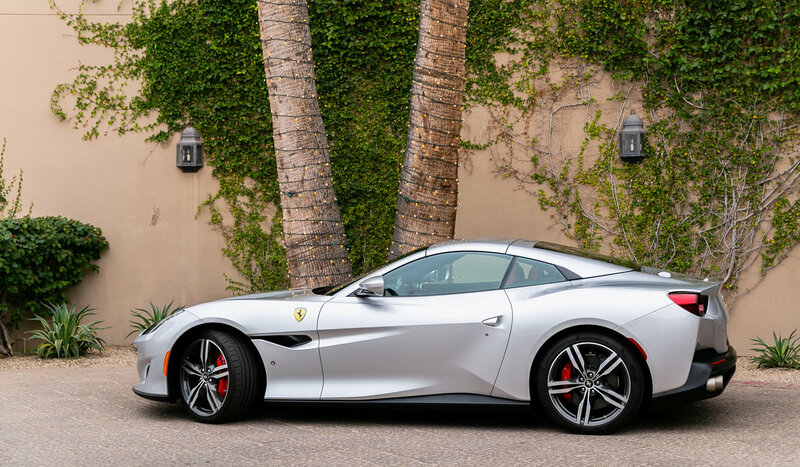 Succeeding the company’s successful V8 grand tourer, the California, the Portofino aims to strike the same balance between an easy-to-drive GT car and a typical Ferrari sports car. It carries over the same philosophy as its predecessor but is now more refined and agile, courtesy of its new design and technical elements. Faster, smoother and more efficient, the Portofino has upped the already high standard of the Ferrari brand. Impressive power-to-weight ratio, high specific output, studied aerodynamics, Italian design and flair and new pieces of technology are just a few of the elements that make the Portofino a standout in its class. 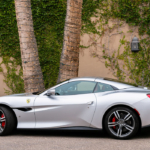 If you’re in the market for this high-performance vehicle, look no further than Scottsdale Ferrari, one of the premier Ferrari dealerships in the country, with a commitment to customer service that is second to none. 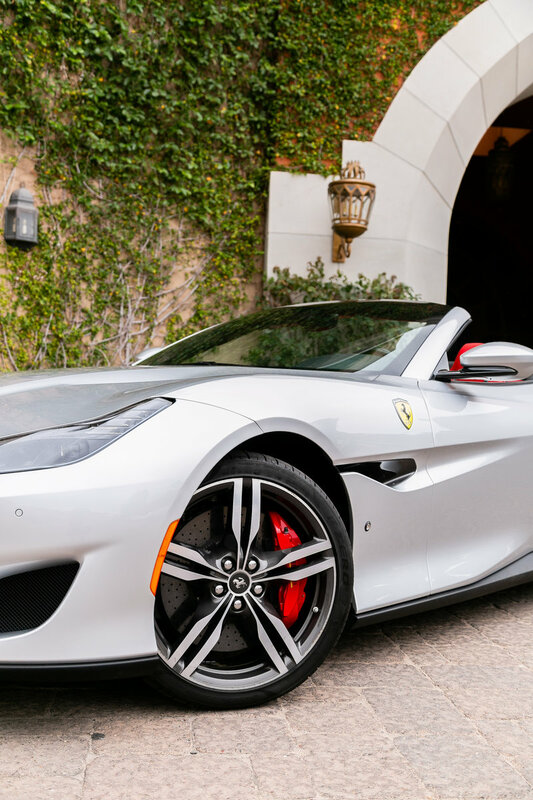 They offer one of the most comprehensive parts and service department in the automotive industry, and their seamless purchasing process both in person and online make test driving the Portofino a must. The new exterior design perfectly captures the Ferrari brand’s elegant yet innately powerful persona. 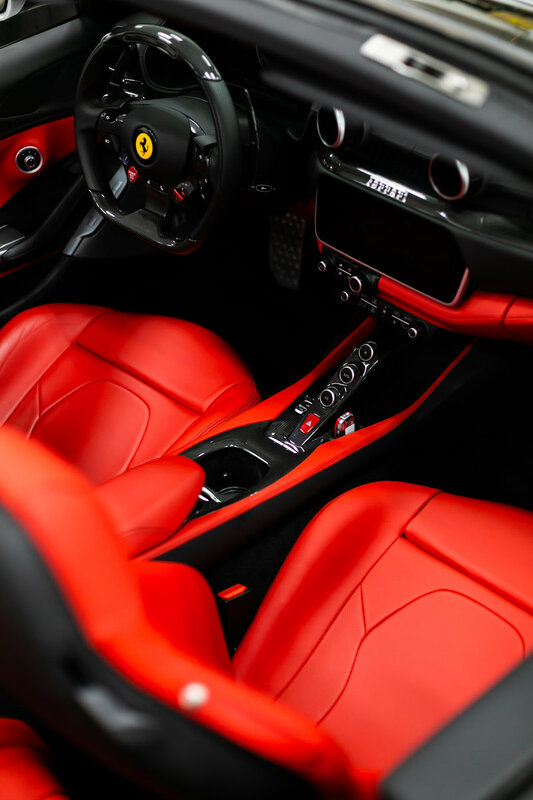 The interior layout highlights the construction quality of every detail, through a marriage of ultra-high-tech elements and materials with handcrafted assemblies and trims.